Our Team | EBA, Ernest Bland Associates P.C. Ernest Bland, RA is the President and founder of EBA Ernest Bland Associates, P.C. (EBA). Mr. Bland is licensed in several states in the United States and has performed planning and design-related services for multiple building types across the country. He has developed design standards, facilitated countless workshops, developed design programs, and managed a myriad of complex projects over the course of his career. With over thirty years of professional experience in the discipline of architecture, he brings a broad range of expertise to the firm and possesses exemplary skills at maneuvering the difficult and complex problems of design and project management. He has set the criteria within EBA for a client-responsive approach to design which has resulted in a service-oriented standard that has made EBA a success within the industry. He believes, in principle, that the professional service of architecture is responsible for instilling value within its product. The success of EBA is a testimonial to his performance and leadership skills. Mark Sawyer is a licensed architect providing professional design services, project management, and LEED® accreditation assessments for various clients. Projects include: hospitality, healthcare, historic, Security (Data Centers), commercial mixed use, tenant build-out, food service projects, multi-family residential, and projects requiring LEED® accreditation. Professional services also include bid negotiations and construction administration. Mr. Sawyer also maintains an extensive knowledge of the Life Safety Code, Uniform Federal Accessibility Standard (UFAS), International Building Code, NFPA, Fair Housing, ADA, BOCA, Health Department, CABO, and IRC (International Residential Code) requirements. Ellen Talbot-Yashar is a Senior Healthcare Planner with EBA. 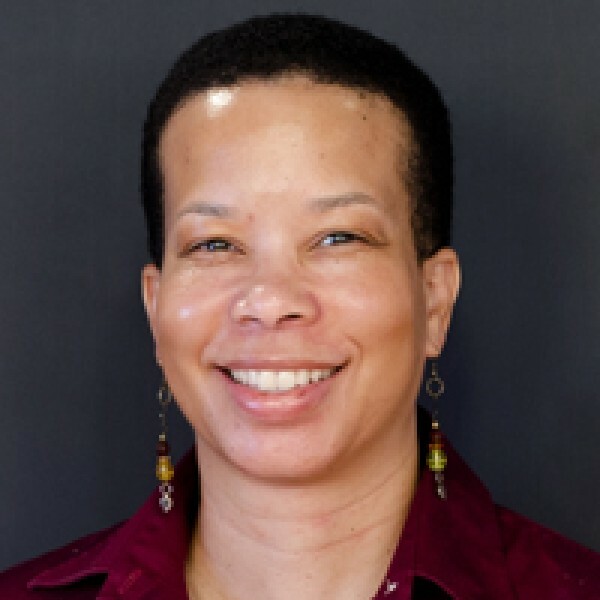 She is a registered Architect with AIA membership, is LEED and Evidence Based Design accredited (LEED AP, BD+C and EDAC), and holds a Master’s degree in Business Administration. 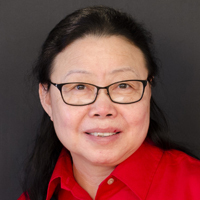 With more than 30 years of experience, she has focused on a comprehensive range of healthcare projects for both private and public sector institutions and provides specialized as well as general technical expertise within EBA to effectively serve healthcare and other institutional clients. George White – is licensed Senior Mechanical Engineer with EBA. He is a Certified Healthcare Facility Manager (CHFM),and is LEED and CEA and holds an MBA. 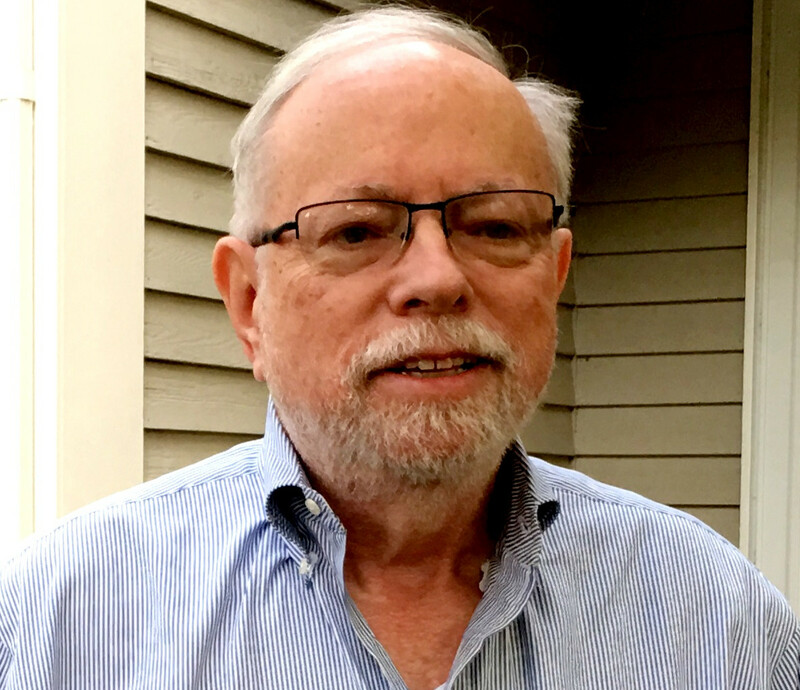 With more than 40 years of experience, he has focused on a variety of projects, and is highly knowledgeable in VA codes and standards, including community living centers (CLCs), demolition, HVAC systems, utility infrastructure, and programming. He is one of the originators of the VA Facility Conditions Assessment process. Carla Billingslea, LEED AP is a project manager for EBA. She has a bachelor’s degree in architecture and currently has 18 years’ experience in the field of architectural design and construction for healthcare, education, office, and infrastructure projects. Steve Glock -Steve Glock is a Senior Electrical Engineer. He has over 35 years of experience in the architectural/engineering field and has spent the last 25 years as a senior level electrical consultant. Mr. Glock has served as a strong team leader with demonstrated project management experience from pre-design through construction administration phases. 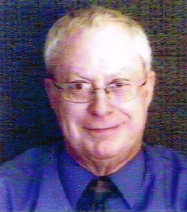 Dr. Allen Berkowitz has over 45 years of experience as a Strategic Planner and Mathematician. 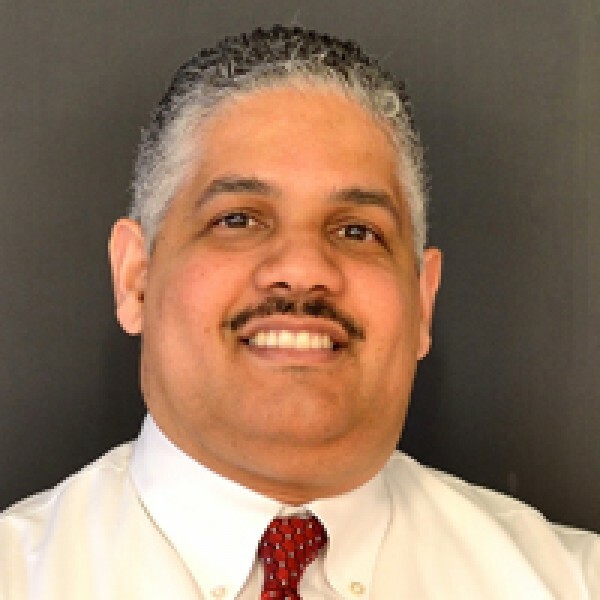 He has developed and implemented VA regional level strategic health service delivery plans, lead initiatives in rural health care and in innovative approaches to improve patient satisfaction, and served as the contracting specialist for patient centered care contracts. Dr. Berkowitz is a Senior Strategic Planner at EBA. Mr. Juan Rodriguez has over 10 years of experience as an Architect/BIM Manager. He has vast experience in diverse fields including Commercial, Residential High-rise, Mixed-use, Single family housing, Transportation and Hospitality. His experience at various architectural firms in Florida and Maryland have provided a different perspective in design and problem solving. He is well versed in the current International Building Code and means and methods of construction. His duties include Design, detailing , programming, concept design, Revit/Cad modeling, planning, schedules, submittals and coordination. 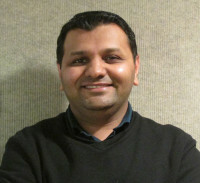 Irshad Saleji earned his Master’s degree in Architecture at Illinois Institute of Technology. He has more than 7 years of experience in A/E Design and BIM services including Healthcare, Education, and residential projects. Mr. Saleji’s has developed SFO’s, conceptual layout drawings, and Building Information Modeling (BIM) using Revit Architecture. 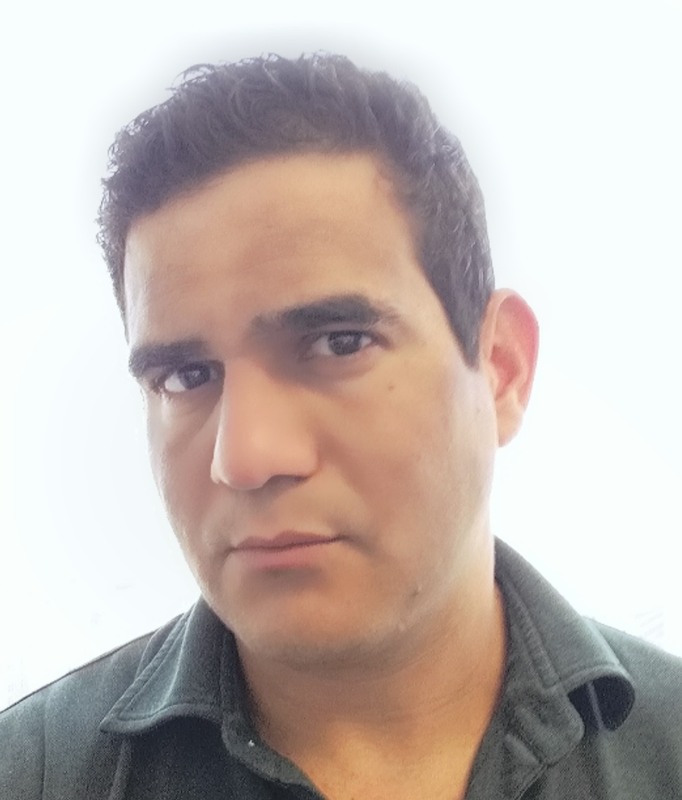 Edison Ramos is a Sr. CADD Specialist certified in 3D Modeling and Animation, with more than 20 years of international work experience. 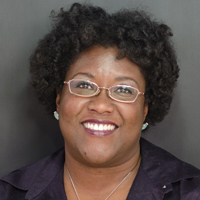 Larom Lancaster is a Staff Architect. He has a Bachelor’s of Architecture from Virginia Tech and has been working in Residential and Health Care architecture for over 10 years. 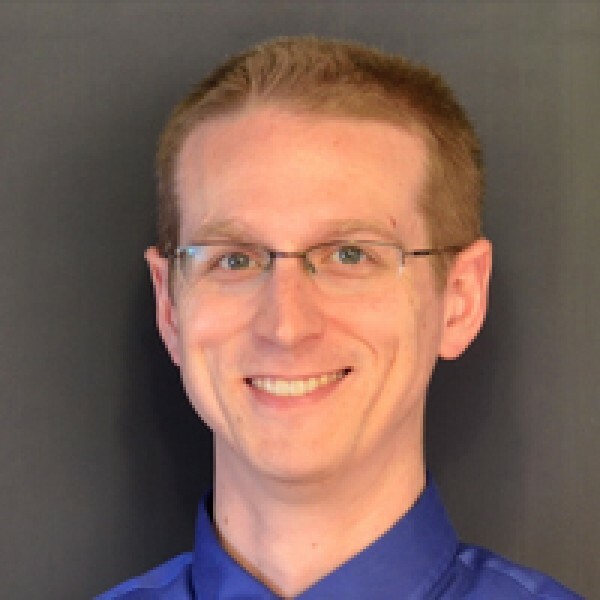 Mr. Lancaster also serves as the firm’s BIM Manager to support EBA’s technical capabilities, training, and QA/QC efforts within Autodesk Revit. 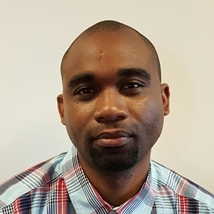 Dwayne Lawrence has over 15 years of International experience in Architecture, Civil and Structural Engineering. These include Residential, Commercial, Healthcare, Retail Industrial and Federal sector projects. Mr. Lawrence has a B.Arch degree from Howard University and is well versed in Revit (BIM), AutoCAD and Sketchup programs. Building, Church, Residential Multi-family House, Interior Renovation and Additions. 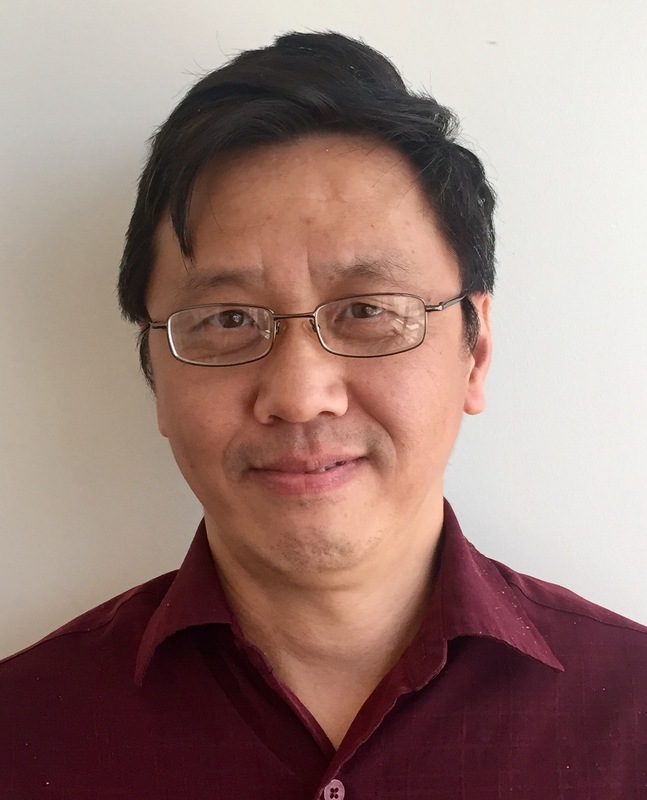 His experience covers from concept design to construction Documentation includes code analysis, building layout, space& form design, building envelope & detail design, material research, consultant coordination, working drawing preparation, reviewing shop drawing and Revit modeling. 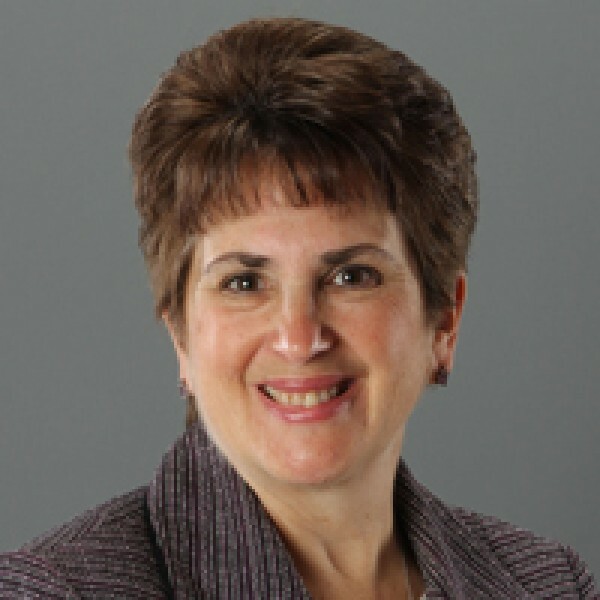 Christina Toibero is the Business/Operations Manager for EBA Ernest Bland Associates, P.C. (EBA). 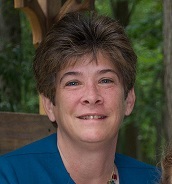 Mrs. Toibero has over 25 years of experience in both line and staff responsibilities in human resources, finance, operations, logistics, customer service, and information technology. She is a software expert, problem solver, and team leader maintaining daily tasks and managing administration. 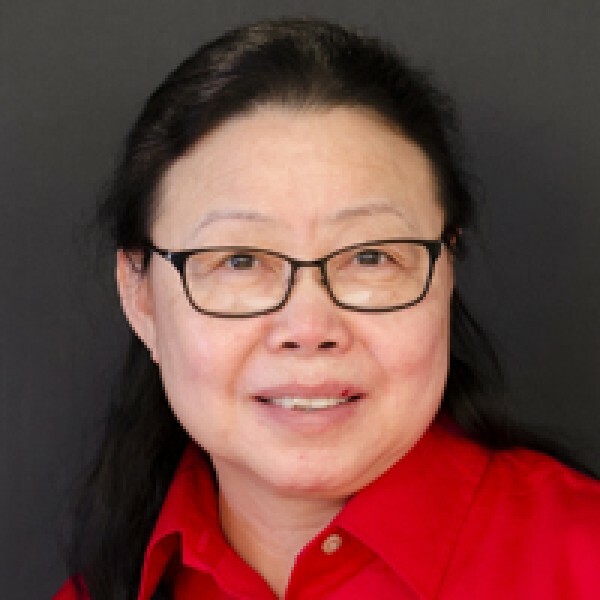 Vivlynn Pray is a Sr. Staff Accountant, with 20+ years’ experience, having graduated university with a Bachelor’s degree in Economics. Ms. Pray is the Human Resources, Payroll, and Accounting manager here at EBA. Brittney Davis is the Administrative Assistant and Marketing Assistant for EBA Ernest Bland Associates, P.C. 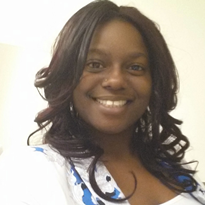 Brittney has over 12 years of experience in office support and contract analyst tasks. There is never a task to big or small for Brittney because she provides excellent customer service to our external customers, provides assistance to all EBA employees, enjoys problem solving, and implementing effective office policies for successful daily operations. Siofa Harris is a degreed professional with 30 years’ experience in all facets of accounting. Her primary responsibilities are accounts payable, vendor setup, and contracting file maintenance. Fred Toibero is the IT Manager for EBA Ernest Bland Associates, P.C. (EBA). Mr. Toibero has 20+ years of experience in information technology and provides an innovative and secure information technology environment for EBA. His main responsibilities encompass a variety of strategic technology issues: resource allocation, IT protocols, delivery of IT infrastructure and services, information security, compliance, administration, and staff support services.